The Galaxy Note and Tab S lines are both due for a refresh soon. The Note8 is almost a year old, and the Tab S3 is almost a year and a half. Luckily, the successors to those have just passed through the FCC, indicating that they're probably coming soon. As is typical with these large companies' FCC filings, most things are hidden thanks to confidentiality requests that have been instituted. However, there's still some stuff that we can glean from this. 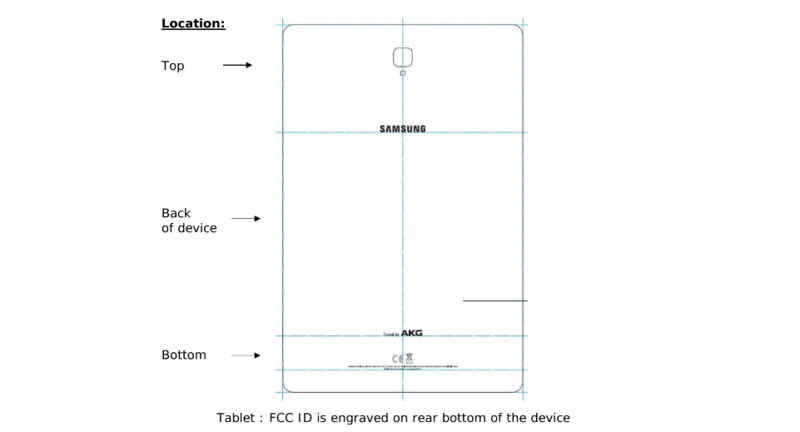 Interestingly enough, the model number the FCC lists for the Galaxy Note9 is SM-N960F. The numbering makes sense (the Note8 was SM-N950x), though it's odd that the last letter is an 'F.' Since the Galaxy S8, all US models of Samsung Galaxy flagships have had model numbers ending in 'U,' as all carrier phones now share the same hardware, but 'F' is traditionally reserved by Samsung for European/international models with Exynos chipsets. It's hard to say why we're seeing this, but it's definitely an oddity. The Galaxy Tab S4 (SM-T835) is an LTE model of the tablet, meaning that it will be available on at least one carrier (likely Verizon) in the US. 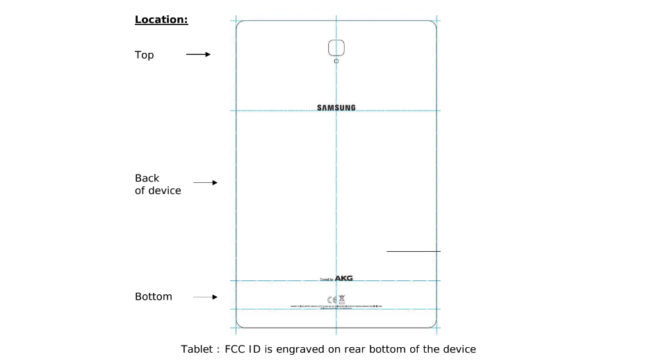 We actually do get somewhat of a look at the back of this tablet, even though I'd have thought it would be hidden under the confidentiality request. When compared to the Tab S3, the tablet appears to be longer and the camera is positioned lower, though the same "Tuned by AKG" branding is there. We wouldn't be surprised to see the Note9 and Tab S4 unveiled at the same event sometime in the next 1-2 months, so we'll keep our eyes peeled. 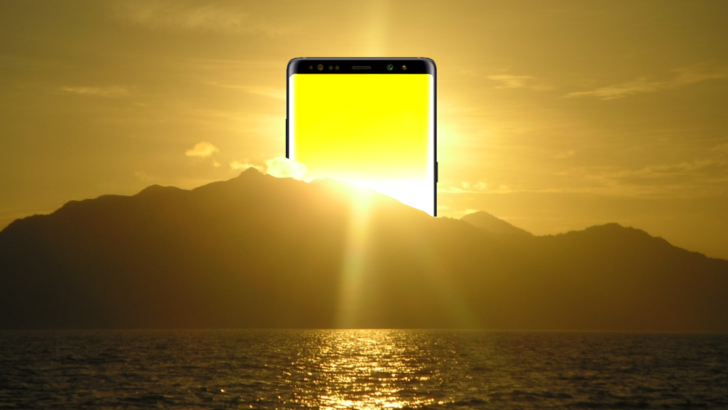 In the meantime, we're hoping that we'll see the rumored in-display fingerprint sensor on the Note9, but not a notch.